In the Southern Summer of 2016/ 2017 the New Zealand Alpine Club (NZAC) celebrated 125 years since its founding. Current NZAC President Penny Brothers) challenged New Zealand climbers to 'visit' features named after the club founders in an article published in the (NZ) Climber Magazine. 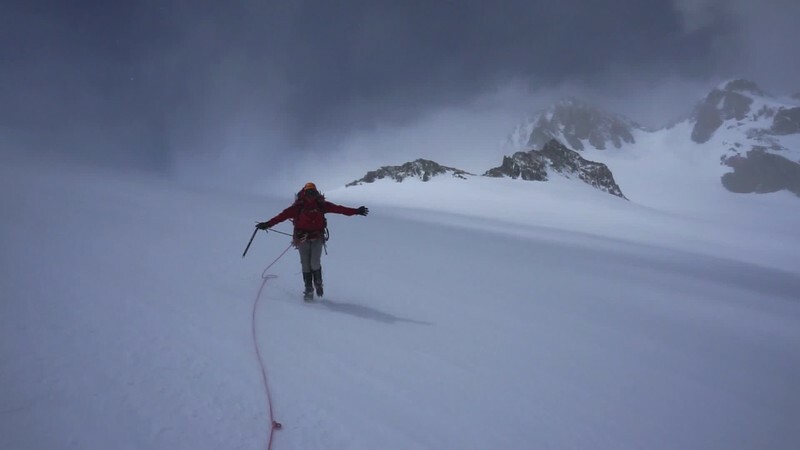 She never imagined that she would be the one challenged on the slopes of Aoraki Mount Cook National Park. Follow Penny on this nine-day expedition with an ambitious tick list and discover how she ended up in the pursuit of history. In a salute to New Zealand Alpine Club founders Harper, Mannering and Ross, follow along on this trans-alpine adventure through the Southern Alps to find out if they achieved their goal.